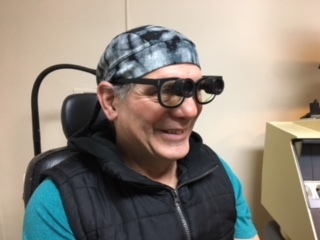 Rochester optometrist, Dr. George Kornfeld, is using the latest technology to help his patients regain everyday independence and vision function, allowing them to do the things they love. Macular degeneration is the leading cause of blindness and vision loss in people over 50. As many as 25% of those over the age of 50 have some degree of macular degeneration. While there is currently no cure, promising research is being done on many fronts. 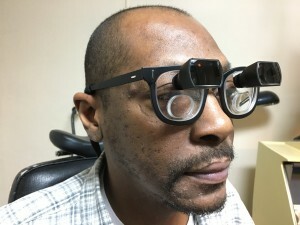 “My job is to figure out everything and anything possible to keep a person functioning, losing eyesight is a tremendous emotional burden, patients need to know that there are options,” “my wife is also a patient of mine, and together we have experienced first hand how low vision optics can change a persons life, my goal is to share that with others in a similar situation” says Dr. Kornfeld. To learn more about bioptic telescopes or to schedule a FREE phone consultation with Dr. Kornfeld, call at 866-904-7457. 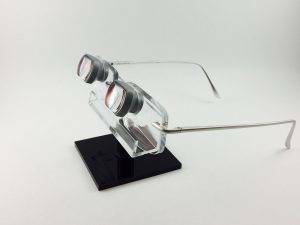 You can also learn more about low vision and bioptic telescopes on our www.KornfeldLowVision.Com and Low Vision Blog. 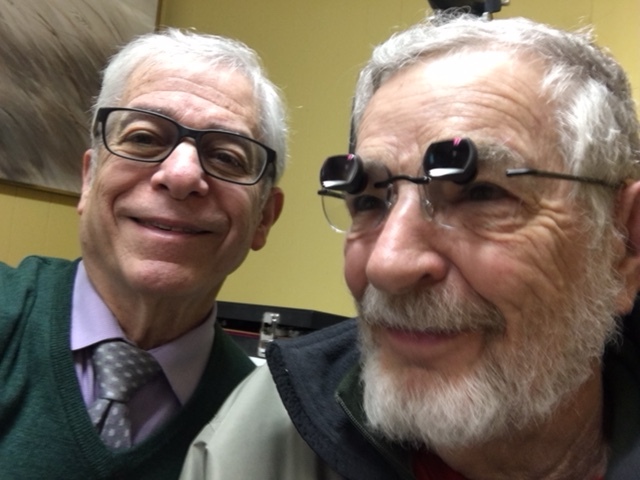 Dr. Kornfeld is a member of the International Academy of Low Vision Specialists and provides groundbreaking low vision care at his office located in Rochester NY. 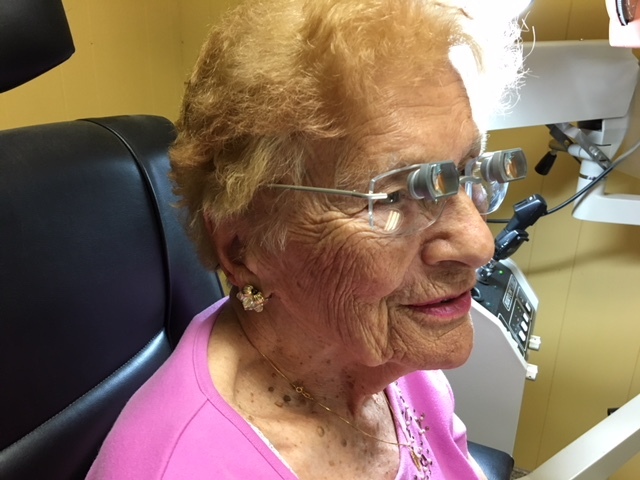 Dr. Kornfeld also provides low vision care to patients in Syracuse, Scranton, Binghamton, Buffalo, Elmira, Watertown, and Niagara Falls, NY.